It’s important to have a winning team on your side, especially when the latest score may not be in your favor. That’s why we here at Evergreen Personal Injury Counsel have chosen to work as advocates for the injured – to fight for the underdog and help make sure our clients get the care and justice they deserve. We take pride in giving back, investing both time and financial support to a variety of local organizations and endeavors that impact thousands of lives in the South Sound and beyond. We like to know that our time and efforts, both in and out of the office, contribute to the greater good of the community. We believe in the resilience of human spirit, even in hard times when guidance is needed. It’s why we came together as a team to create a legal brand that people could trust in difficult times. It’s also why we made the move to downtown Tacoma – to reestablish ourselves in the community and be readily available in your corner if and when tragedy strikes. It’s our business to get you back on your feet. At EPIC, we understand the importance of building relationships and connecting with our clients. Your dilemma becomes ours. We recognize that in order to sympathize and truly understand the disposition of our clients, we have to dig in. So we’re digging in and getting to know our city and their patrons like never before. We’ve traded in a quiet, neighborhood office for a downtown historic landmark, deep in the city-central pace of life. We hope to see you at the Farmers’ Market or a Third Thursday Art Walk and shake your hand. We’d love to hear your story and share ours. 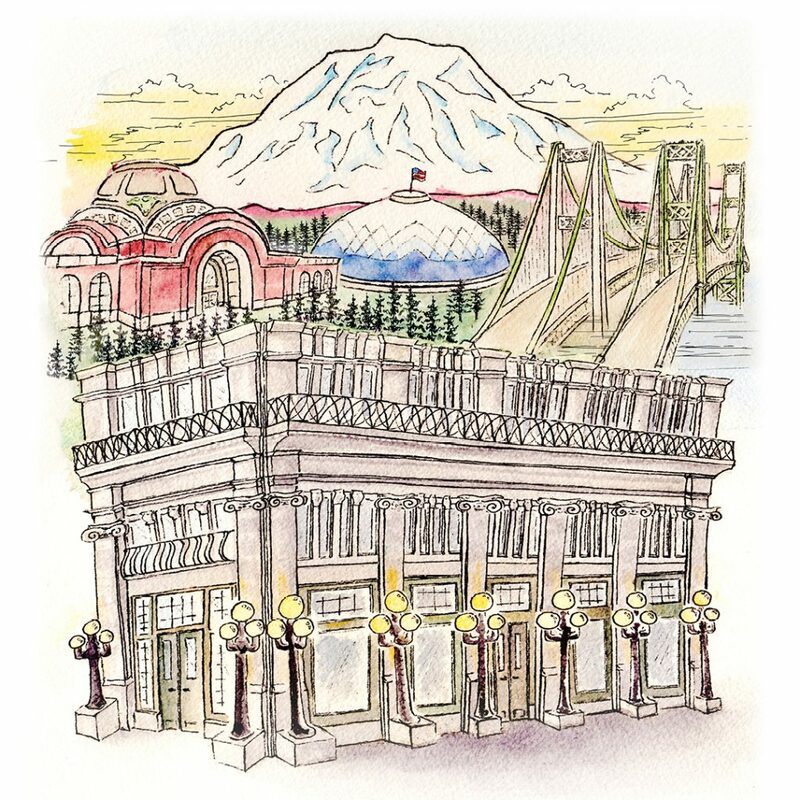 We may be new to downtown, but we’re proud residents of Tacoma. Thank you for being our “WHY” and the reason we pride ourselves in this business.